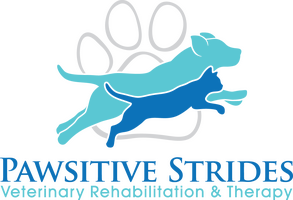 At Pawsitive Strides, we use two forms of pulsed electromagnetic field therapy. A PEMF dog bed and a dispensable PEMF device called an Assisi loop. 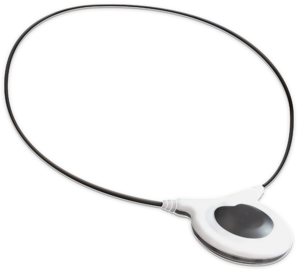 The PMES therapy and Assisi Loops are an integral part of a complete healing program and can be used adjunctively with laser therapy, acupuncture, chiropractic, and pain and inflammation medications.